Graham Leedham is a Chartered Professional Engineer registered in the UK and Australia Fellow of the Institution of Engineering Technology (FIET) a Fellow of the Institute of Engineers Australia (FIEAust) and a Senior Member of the Institute of Electrical and Electronic Engineers (SMIEEE). He received formal engineering and industrial training/apprenticeship in the UK up to Bachelor and Master’s degree level in Electrical and Electronic Engineering with industrial sponsorship from the General Electric Company and study at, Leeds University (BSc Hons) and Southampton University (MSc). In 1985 he was awarded a PhD in Engineering and Information Technology from the University of Southampton. During his academic career he has been Professor of Computer Engineering at the University of New South Wales (Asia), Professor of Applied Computing, Head School of Science and Technology and Dean of Graduate Studies at the University of New England, Australia, Visiting Professor, Associate Professor, Senior Research Scientist and Head, Division of Computing Systems in the School of Computer Engineering at Nanyang Technological University and Lecturer in Electronic Systems Engineering at Essex University, UK. He is currently an Adjunct Professor in Information and Communication Technology at Griffith University, Australia and an Adjunct Professor in Computer Science at The University of New England, Australia. 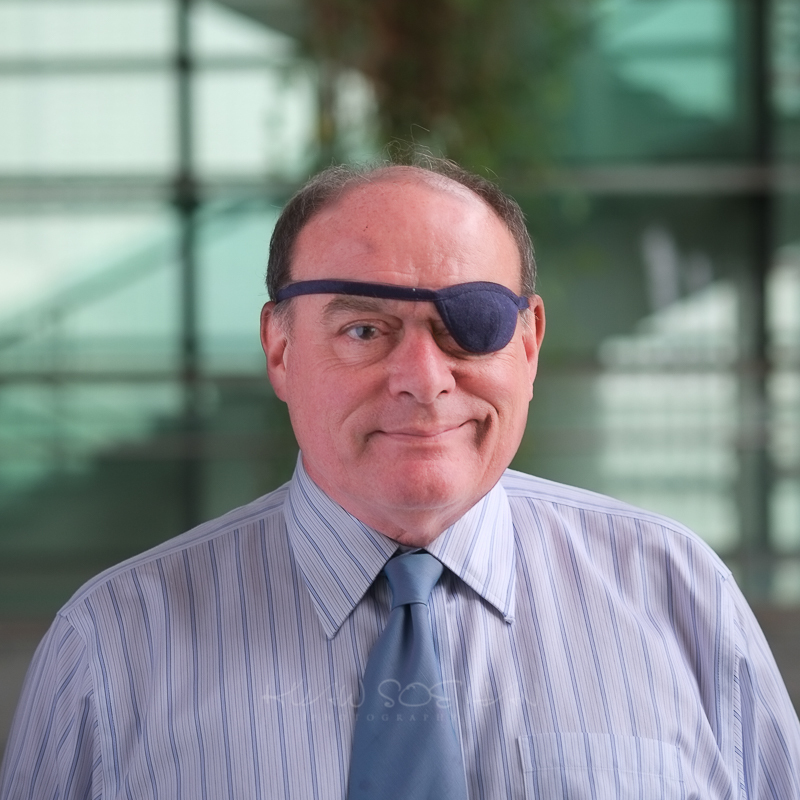 His research is in the general area of Intelligent Systems and more specifically with the application of intelligent computer vision and pattern recognition systems, including vision and speech, for ambient intelligence in future ubiquitous human-centric, security and forensic computer systems. He also has research interests in educational technology and its application to blended and distance engineering education. His work covers both software and hardware implementations of algorithms, encompassing his teaching expertise in Real-time Systems, Software Engineering, Software Project Management and Programming. Much of his early research activities were associated with document image processing, including on-line and off-line handwriting analysis and recognition of shorthand, postal addresses and handwritten gestures funder through industrial sponsorship associated with Pitman Publishing Ltd., the British Post Office and the UK National Physical Laboratory. This research also extended to other image processing and pattern recognition areas such as medical and satellite image processing. His recent research has focused on the use of computers and novel sensors in forensic analysis, biometrics and intelligent surveillance for security and multi-media applications in association with A*STAR, the Singapore Agency for Science, Technology and Research, and DAFF, the Australian Department of Agriculture, Fisheries and Forestry. He has authored / co-authored more than 200 publications and has an h-index of 24 according to Google Scholar, 13 according to ISI and 14 according to Scopus. He is a Member of Editorial Board and an Associate Editor for the international Elsevier Journal “Pattern Recognition” since 2002.